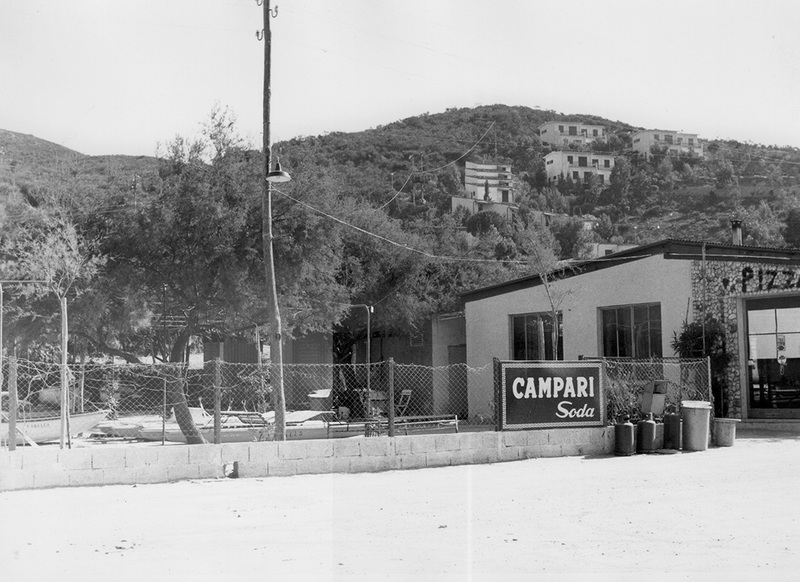 "A unique and special place, overlooking one of the most beautiful and best known bays on the island of Elba: here is located the historic campsite "La Foce", founded in 1954 by the family Ridi, from then on they hospitadet with great professionalism their guests. 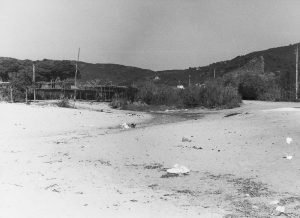 The idea came from the couple Pina Danesi and Giulio Ridi, who emigrated to Australia during the war, and after years decided to go back to their lovely island, with their daughters Franca and Daniela. With lots of creativity and know-how, they were opening up the first real campsite on the island of Elba. 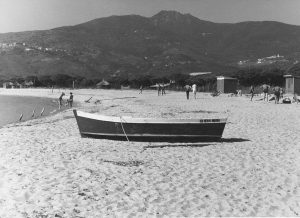 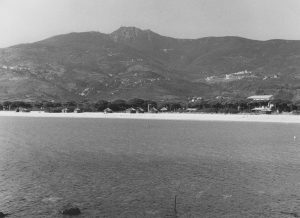 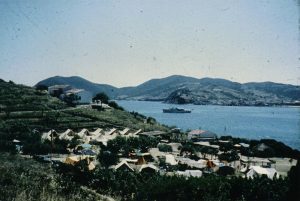 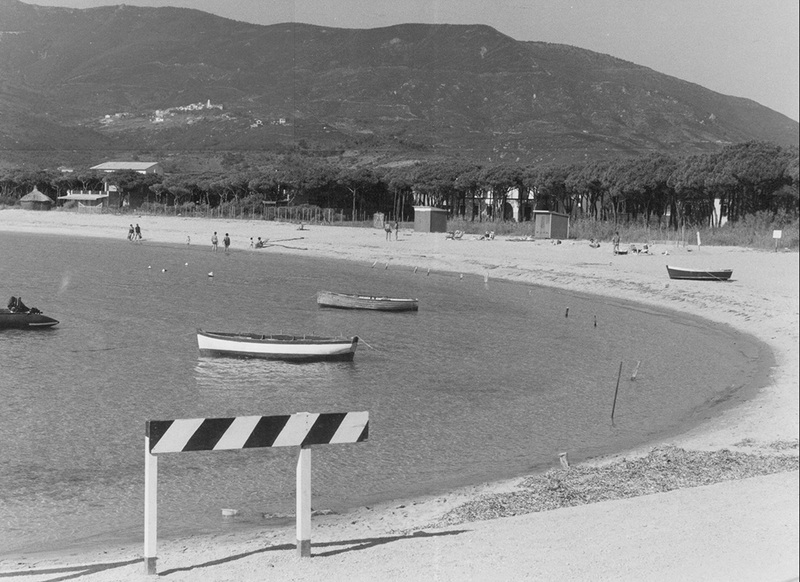 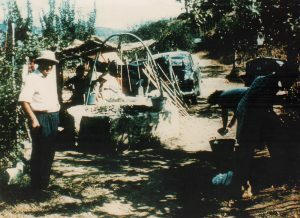 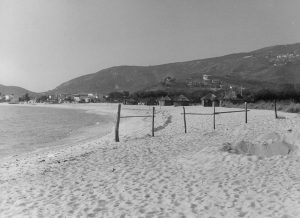 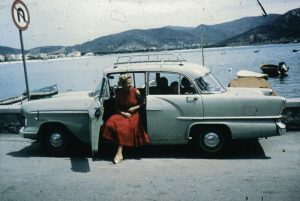 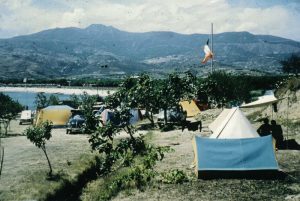 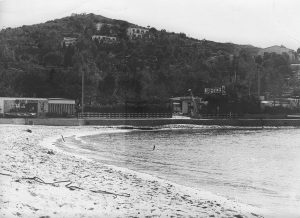 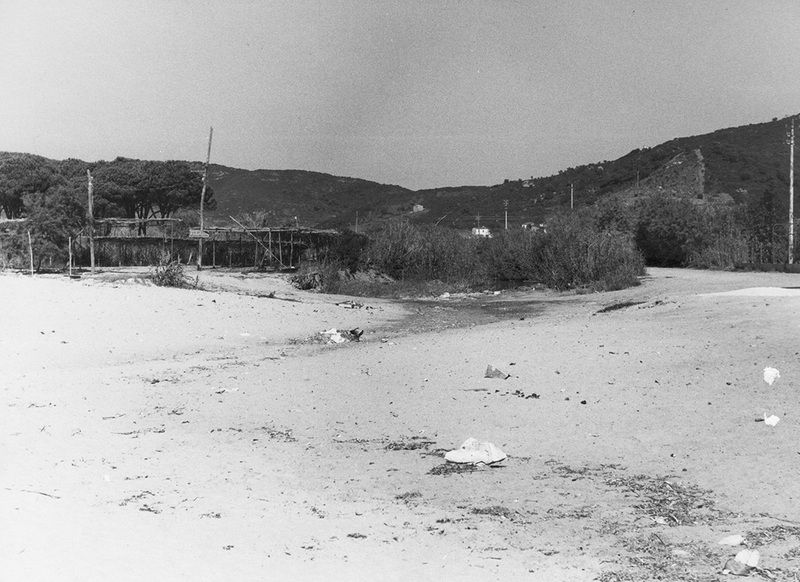 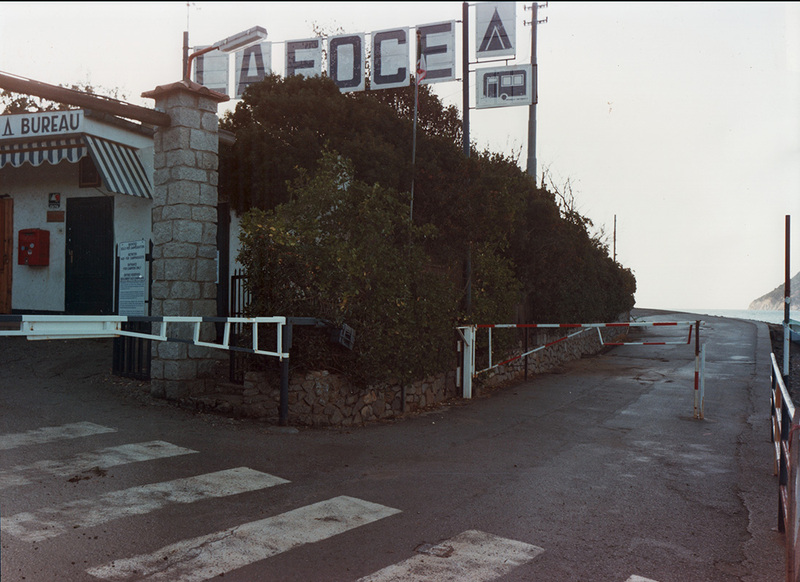 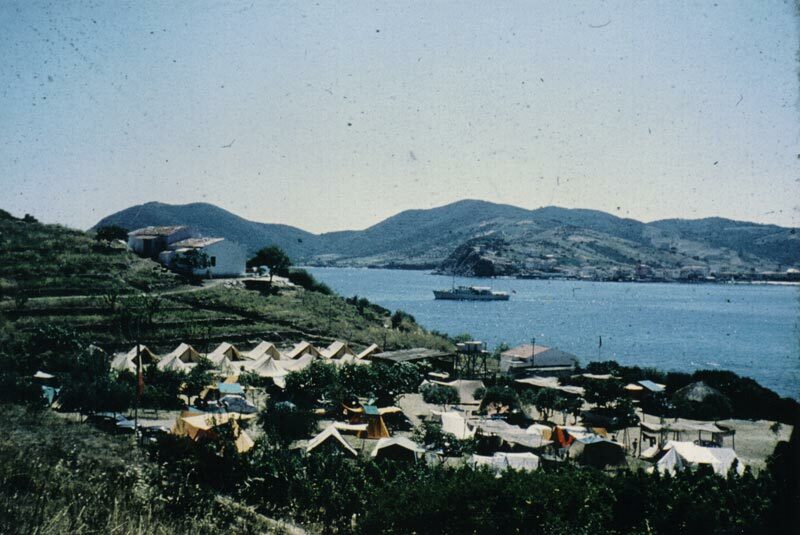 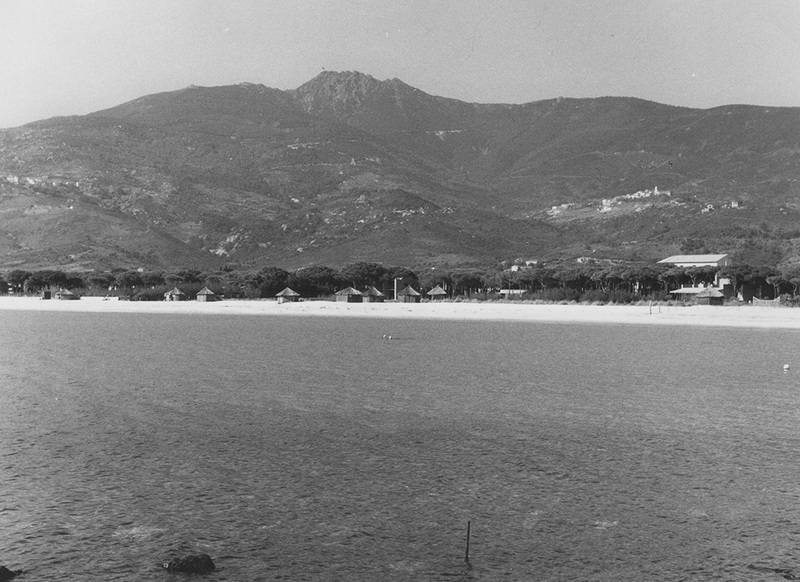 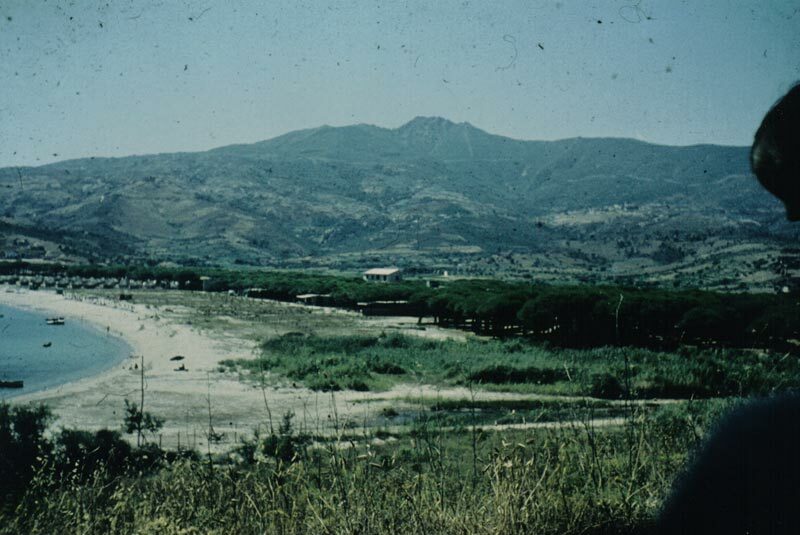 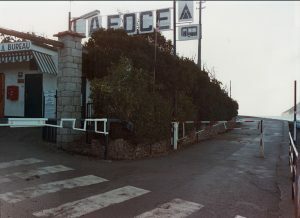 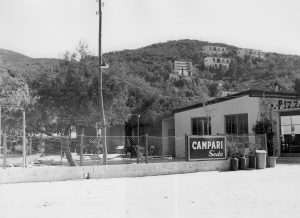 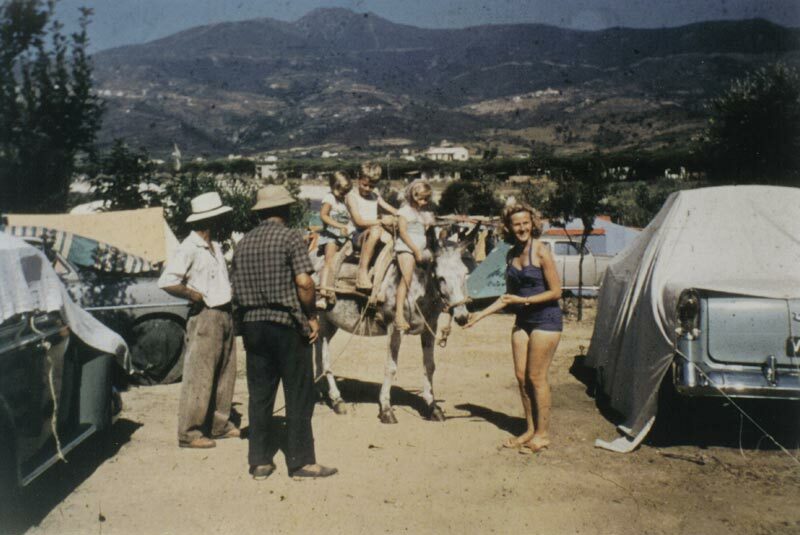 The campsite "La Foce" has been a center for national and international tourists on the island of Elba since the 1950s. 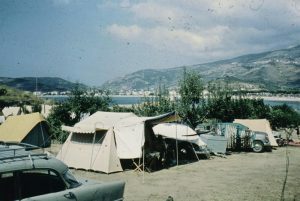 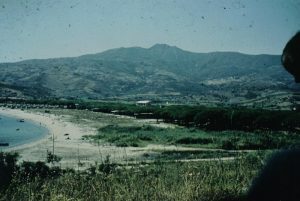 The campsite is a pleasant place for those who love the contact with nature and want to be directly at the sea. 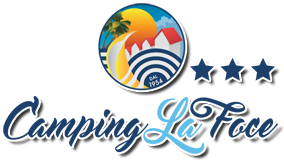 Here you can combine relaxation, wellness, recreation and entertainment without sacrificing comfort. Today the camping "La Foce" is run by the grandchildren of Giulio and Pina, named Ilaria, Patrizia, Hester and Michele, who continue their long tradition with their families. Today, as well as in the past, they guarantee great professionalism to ensure you an unforgettable holiday".